« Renting a Cargo Van in Toronto: Where to Start? Often seen about town, Home Depot cargo van rentals, with their $19 pricing written on the side, are easy to spot. Known as Load ‘N Go, these vans are often used for rentals of one or two hours that include the return to the Home Depot in which they were rented. However, cargo van rentals from Home Depot have specific uses that will be discussed here. Before you decide to rent a cargo van from Home Depot, you should be clear on exactly how long you will need it, where you will be going and be clear on the important fact that you must return it back to the same location. One way rentals are not part of the program. The cost of the Home Depot cargo van in this program is $19 for the first 75 miles; it requires a deposit of $50. No phone calls or texts are allowed, there is no smoking in the van, and you are required to use your seat belt. Home Depot also rents flatbed trucks and Penske moving trucks if a bigger vehicle is needed. There are several things that you might want to know before you rent a van from Home Depot, including the size and the fuel capacity. To some renters, how many miles per gallon the van gets can be quite an important consideration. It has 9,500 GVWR and a 4-wheel anti-lock braking system as well as a reverse sensing system. The interior cargo volume is 277.7 cubic feet, with the interior cargo minimum width of 54.8 inches and Interior cargo maximum width of 70.2 inches. The height of the load floor is 28.7 inches. GCWR is 10,800 lbs. The Home Depot cargo van has a fuel tank capacity of 26 gallons. It uses regular unleaded fuel. It must be refueled before it is returned to the store from which it was rented. 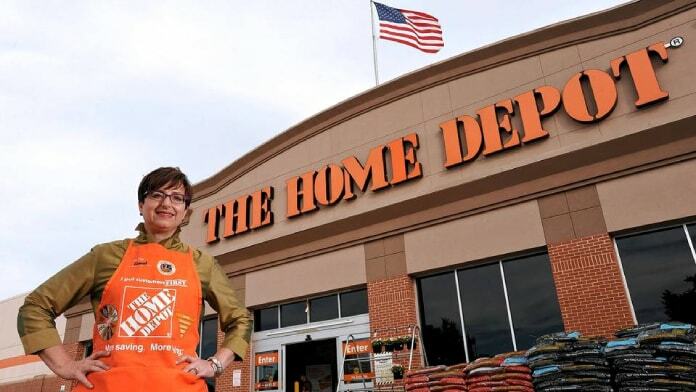 Shown in Google, a rating for Home Depot was 90 percent positive. Most of the stores have cargo vans for rent when it comes to moving stuff around. 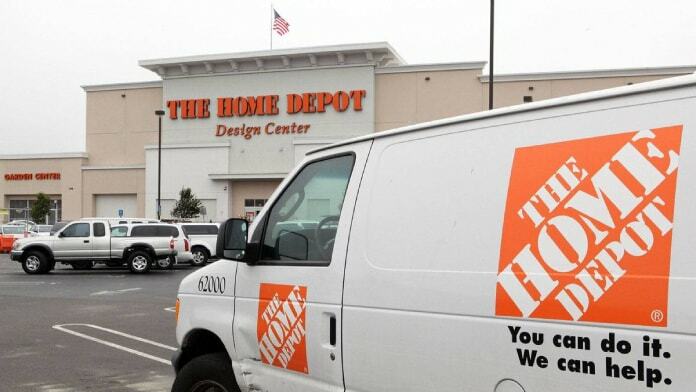 At busy times, Home Depot may not have vans available, so plan in advance. Remember that you must return the cargo van vehicle to the same Home Depot from which you picked it up. Whether you’re renting for personal moving around town, bringing items out of storage or for business and delivery, the cargo van is a simple solution for in-town moves. Since rental is not offered for one-way moving with this vehicle, you should not be considering it for long-distance moves and might explore other options. Make sure you know the dimensions of what is being moved before you rent a cargo van from Home Depot. You want to be sure that you haven’t rented a van that is too small for what you are moving. It could also be larger than what you need, but the costs are reasonable if you do not want to soil your own vehicle or do not have room in your car for the cargo. When you return the van to Home Depot you want to be sure that you have cleaned it. After all, you may not want any additional charges. Moving things from one place to another is difficult in itself; the last thing that you need is an extra hassle when it comes to returning the van. If you need help loading and unloading your van, you can find some online. Before renting a van from Home Depot, do your homework to determine whether this is the right option for your moving needs. It is a cost-effective solution for those who need a van for in-town delivery, pick-up, moving or bringing items out of storage. It also may work for furniture moves to nearby college dorms, DIY projects, craft shows and much more. 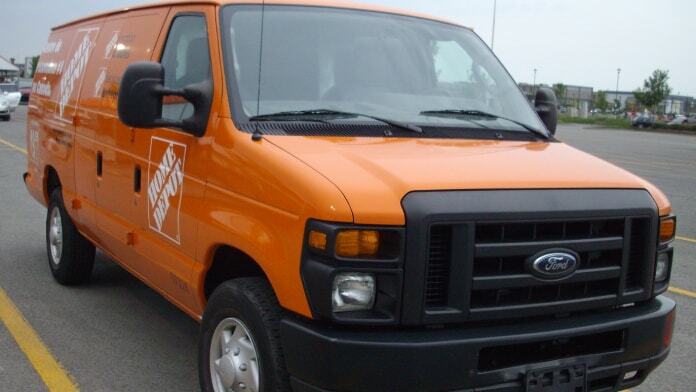 With abundant locations and a store finder at their online website, renting a cargo van from Home Depot is a great option if it will serve your needs.